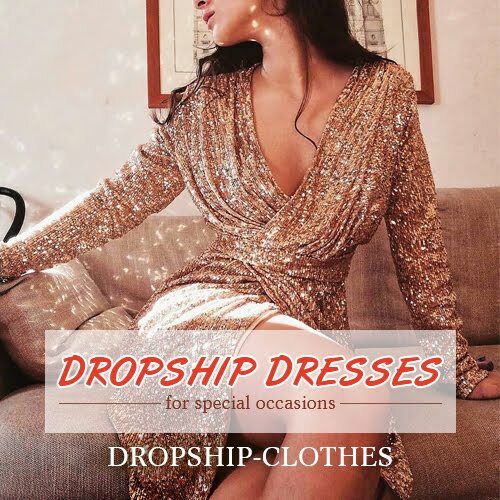 LOUNGEWEAR WISHLIST & DISCOUNT CODES! What better excuse to treat yourself or start your Chistmas shopping early this year than a sale?! Today I'm sharing with you guys some of my favourite loungewear from Shein, and some exclusive codes to celebrate Shein's 9th Anniversary! As i've been getting (older and probably lazier) i've found myself more excited to buy loungewear and pajama sets rather than going 'out out' clothes. 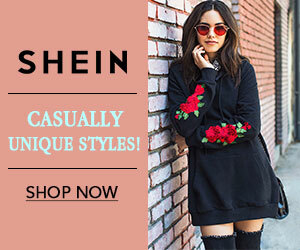 I really love how brands on the high street have been pushing the casual hoodies and sweatpants away from the boring old oversized and ugly grey pants and jumpers, to genuinley trendy pieces that you could feel confident walking down the street in.. Shein of course being the prime example. I really love the pink and black distressed joggers and camoflague pieces they've recently released, and definitely think their Sale this week is worth a look! ...But hurry, the sale ends on 6pm 18th October! absolutely in love with the yellow and mustard hoodies!